Check our Classical Concert on the last 25th May in the Argentinian Ambassador Residence in London. Classical Concerts London Team is proud of organising a beautiful piano performance to celebrate the famous 25th May Argentinian Revolution. The same day, last month, the Argentinian Embassy organised a fully catered event full of performances and activities. The venue? The magnificent Residence of the Argentinian Ambassador in Belgrave Square, London. 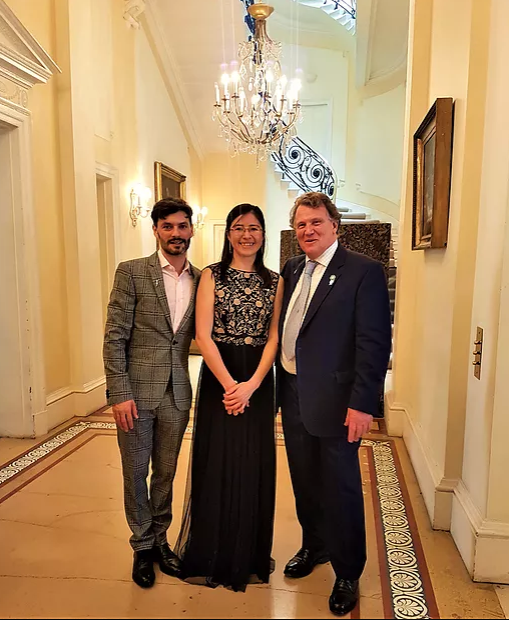 Thanks to Carlos Sersale di Cerisano, the Ambassador, for welcoming Classical Concerts London team in his formal residence. Also for giving us this great opportunity to celebrate this important date for all the Argentinian people. And what is better than celebrating something like that with fine food, drinks enjoying piano performance played beautifully? WKMT Piano Studio brought Carolina Aguirre, Argentinian concert pianist in charge of performing on the piano famous pieces from Argentinian composers such as Guastavino and Ginastera. Doubly proud as we put the music to the Opening and Reception Gala. It was a very inspiring moment and experience that we will always remember thanks to WKMT and the Argentinian Embassy. Our performance was followed by some others: English String Quartet performing “God save the Queen“, tango dancers and other Argentinian folk bands. You can now check all the details and pictures of the musicians in the article recently published at WKMT Blog talking the same experience. 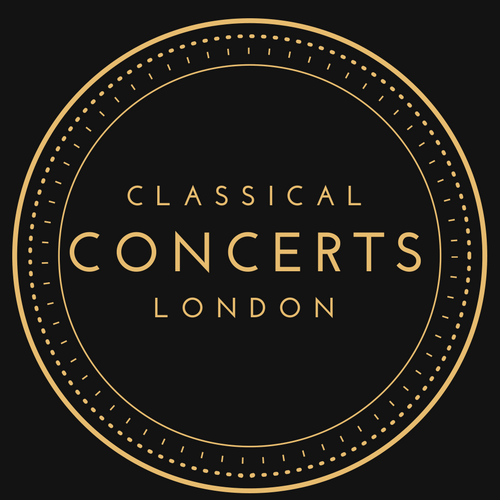 We are very looking forward to organising within WKMT many other Classical concerts and opportunities for our musicians in London in such beautiful places.